If you are looking for some good sound instructions on how to repair your existing window sill, chances are you have a wooden window sill that’s seen better days. It’s either faded or discolored, peeling paint, or rotting away. 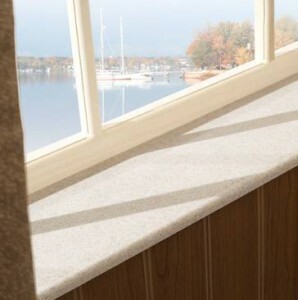 While there are many ways to repair your window sills, you have to take into consideration what the cost is and how often are you making these repairs. 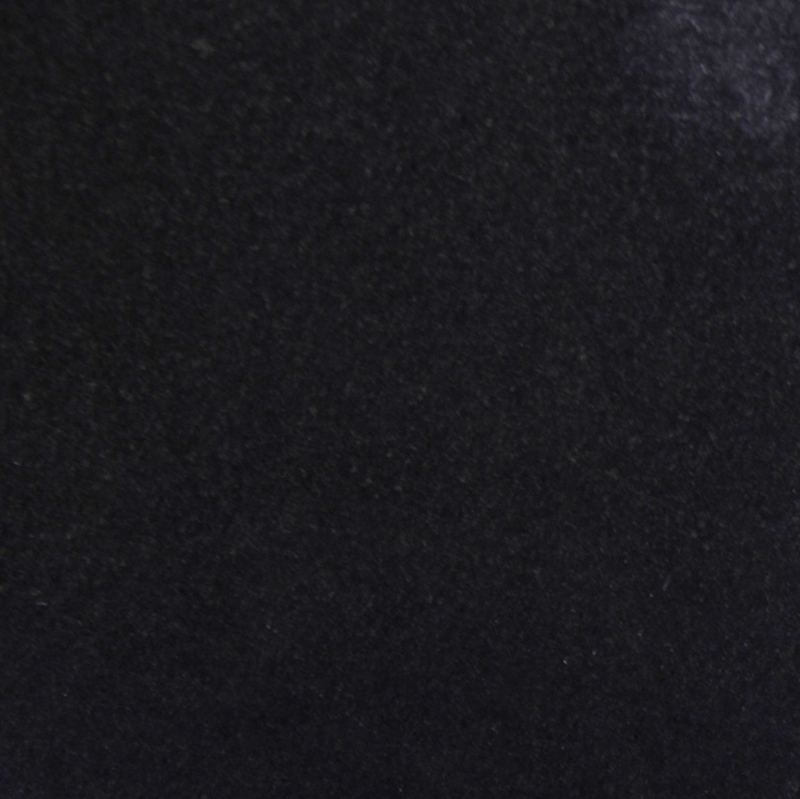 You’ll quickly discover that the upkeep of your window sills is costing quite a bit of money. As a marble distributor, this is what you need to tell your builders and contractors who are looking to buy in bulk. While they’re shopping for marble floors, you can educate them on the benefits of installing marble window sills into their builds so that they can save the buyer hundreds of dollars—something that will make a great selling point for them. Why Buy Marble When You Can Easily Repair a Window Sill? If you install marble window sills into your build, your potential buyers can save themselves hundreds of dollars as well as the time spent researching YouTube for the best tutorial on how to fix your window sills. If you invest in a better product, your window sills won’t crack, and if they don’t crack, there’s nothing to repair, leaving your expense account a little healthier. You’ll be able to spend your household budget on other things that can improve the value of your home. This is the kind of selling point that contractors need to present to any potential buyer, but they need to be able to see that it’s a better product. That means as a business owner, you need to take the risk in investing in marble quality window sills and installing them into your build. It’s only a risk because marble window sills generally run a little higher in cost than wooden window sills, or synthetic stones, which is why the latter is considered the standard material. So if you choose to build your windows with a material that is above standard, chances are highly likely that you’ll get a good return on investment. 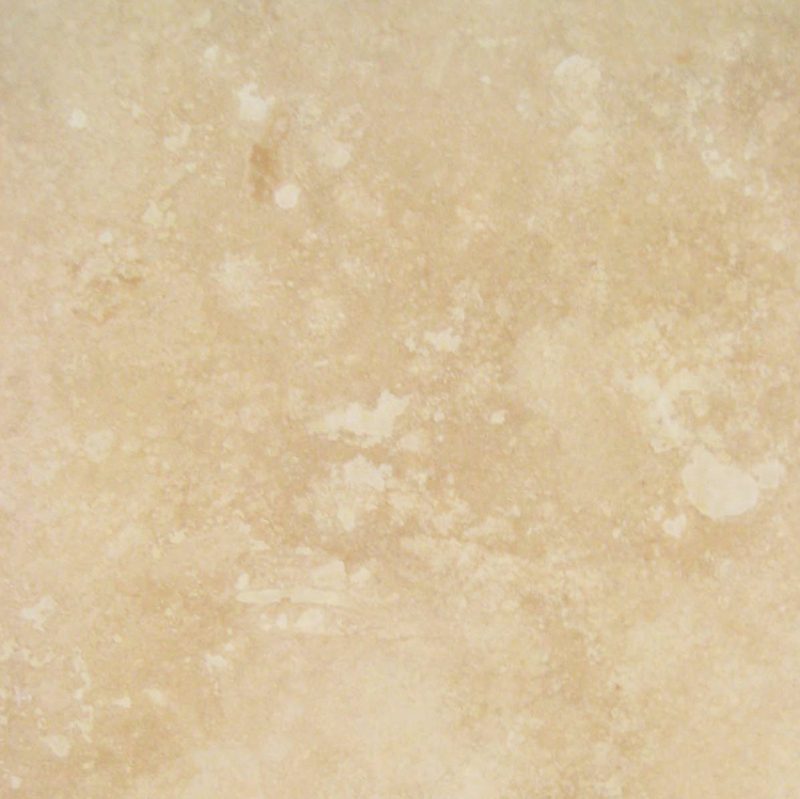 Marble is a durable substance that’s primarily made of limestone. It’s formed deep within the earth through a metamorphic process that actually melts the limestone along with surrounding fossils and other minerals into one molten and viscous liquid when it gets too close to the earth’s core. It eventually crystalizes as it cools. 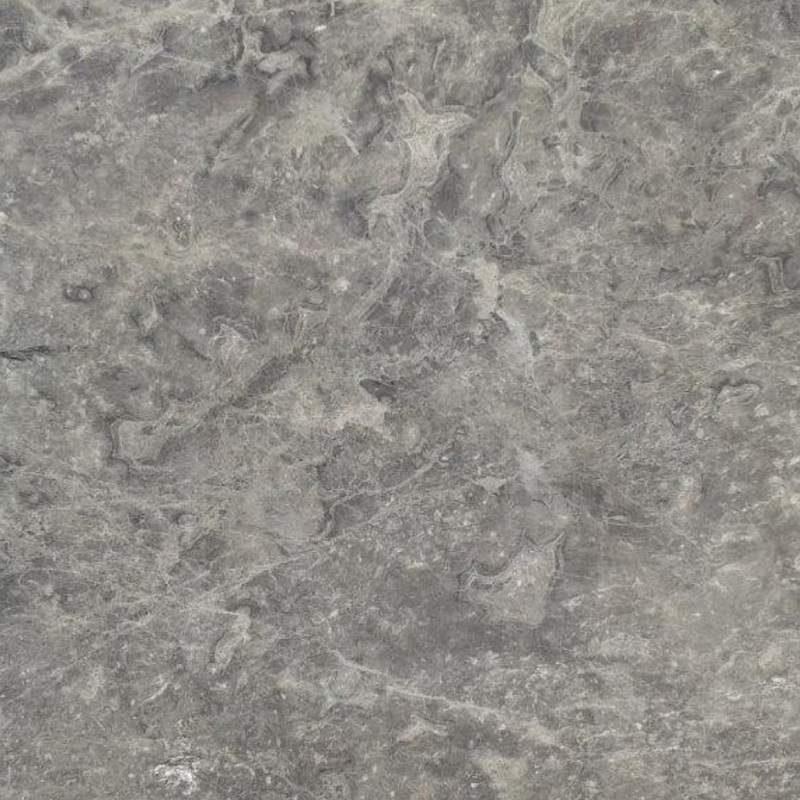 With the fossil material now embedded in the limestone, it’s surface now glossy and it’s the actual mass shows evidence of the metamorphing process creating swirls and patterns of different colors that are really quite extraordinary. Through years of tectonic plates colliding due to earthquakes, this new rock called marble eventually makes its way up towards the surface where it’s close enough to mine from the earth. Mining for stone isn’t a cheap hobby. It takes plenty of resources to extract marble. Furthermore, most marble quarries are mined overseas. That means that not only does it cost to mine the product, it also costs to import it into the country. Good, raw, quality marble is not as easy to get as one might think. While many contractors prefer to go to local home improvement stores to stock their marble inventory, keep in mind that they are most likely getting their supply from a wholesale distributor with a quarry. You’ll be surprised to learn exactly how many marble distributors are actually getting their marble window sills directly from the quarry. It’ll be evident in the retail cost. Usually, the higher the cost of marble window sills, the least amount of inventory they’ll have on hand. 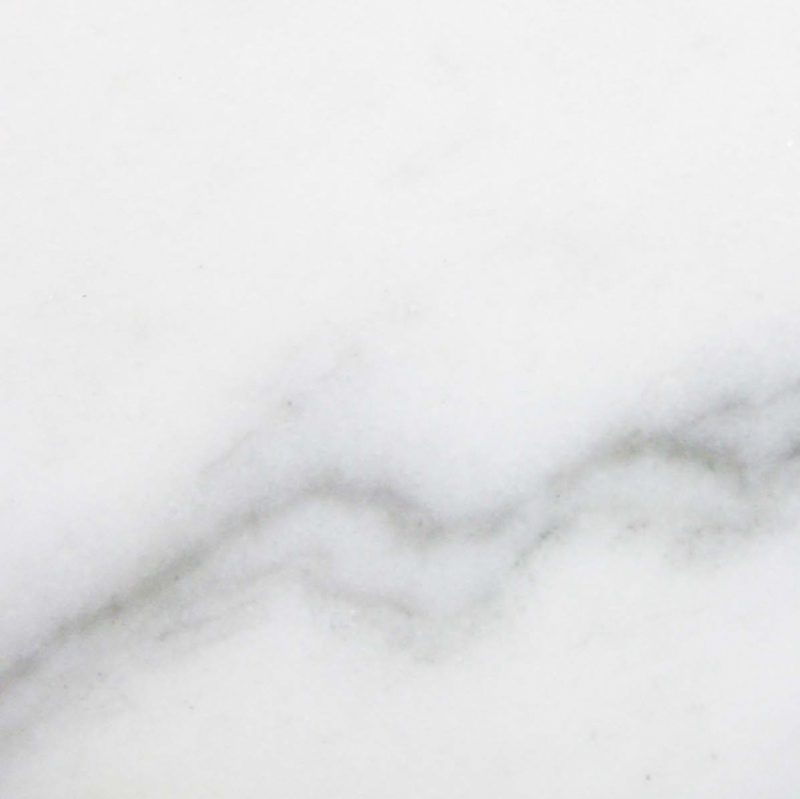 Building contractors are looking to store bulk amounts of quality marble window sill. 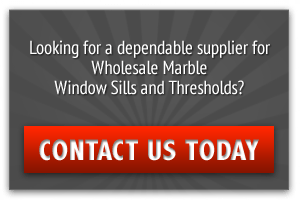 If you want to be their supplier, then you need to find a way to purchase your marble window sills at the lowest price possible so that you can undercut the competition. Stonexchange, a natural stone manufacturer of marble window sills and thresholds supplies thousands of marble distributors around the country. Based in Miami near the shipyards, Stonexchange is strategically positioned to keep our warehouses full at all times as we import marble window sills directly from our quarry on an on-going basis. 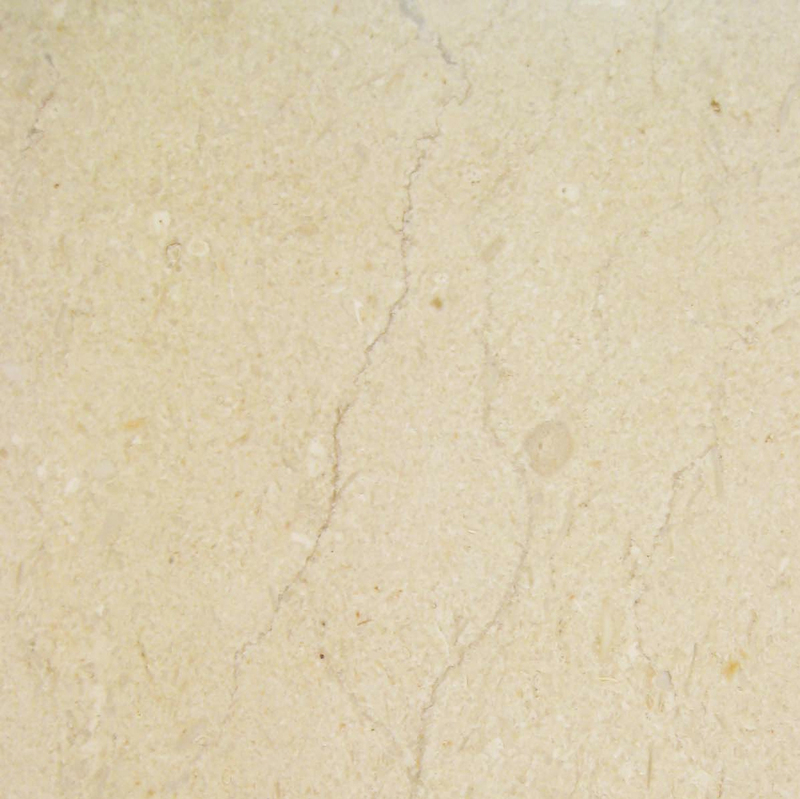 We carry 5 specific kinds of marble that our clients have found are well received by buyers. 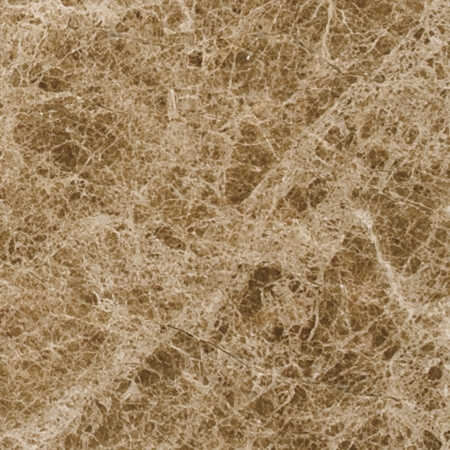 White Carrara, Crema Sahara Marfil, Black Granite, Pure White Thazoz, Bardiglio Gray, and Emperador Brown are the most common types of marble window sills that will complement any type of décor whether you choose to install carpet, hard wood, or even vinyl. Marble window sills are just a smart choice. When repairing a window sill yourself, if you’re not a licensed contractor, you could be compromising the structure of your dwelling, a “repair” that could cost you more money than originally intended, and quite possibly increasing your insurance premium. It’s amazing what a small difference like upgrading your window sills with quality marble stone can do for the overall value of a dwelling. Marble window sills are slightly different than the standard material because the likelihood of ever needing to replace it is slim. 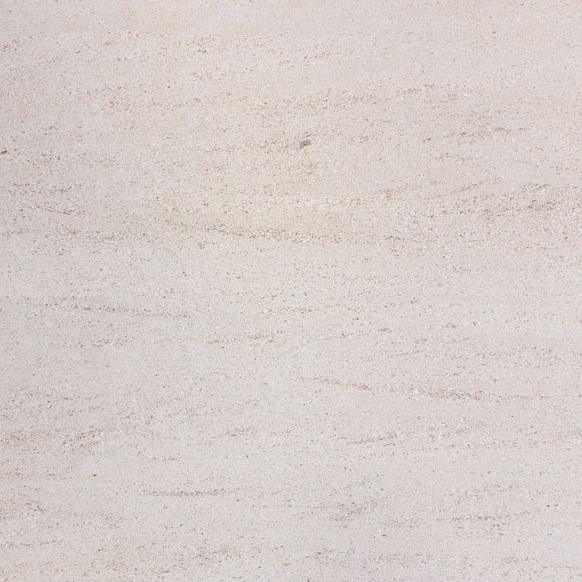 Marble is built to last. It will withstand the elements and is critter proof. The marble window sill may very well last longer than the dwelling itself! If you want learn more about marble window sills and how you can be a distributor, call Stonexchange today at 305-731-2400 or contact us online. Teach your customers how to avoid repairing gaps and cracks on their window sill for good!